One minute of silence. For Jamal Khashoggi and other reporters killed this year for doing their job. 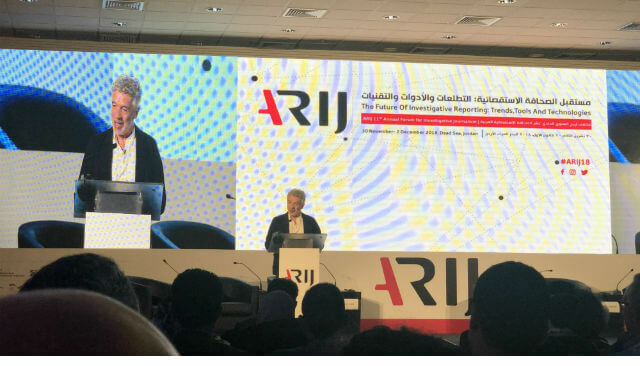 This was how the audience of several hundred journalists at the request of ARIJ’ Executive Director, Rana Sabbagh, opened this year’s ARIJ Forum on the shores of the Dead Sea in Jordan. “Maybe it is working and living on the edge, which makes us journalists even more creative and determined to reveal the truth”. 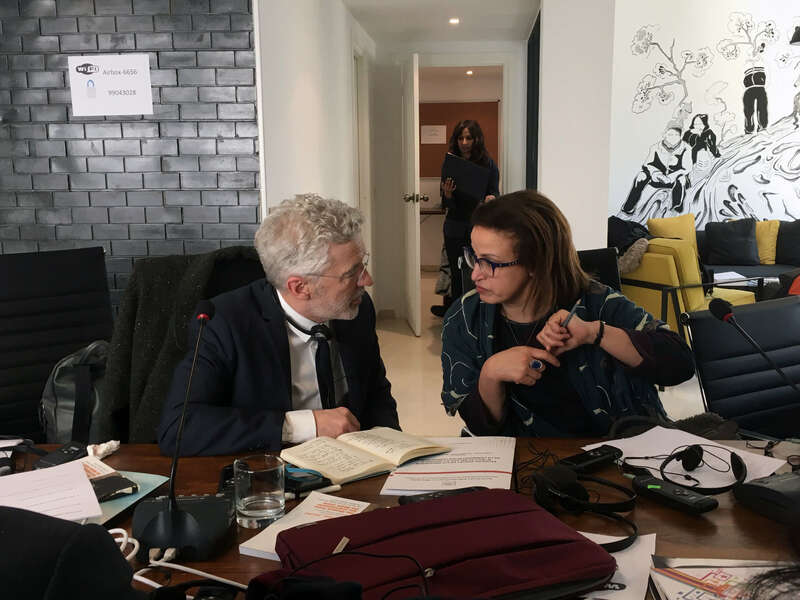 The Future of Investigative Journalism: Tech, Tools and Trends was the title of the forum, with multiple sessions and workshops reflecting some of the present challenges for investigative journalists not only in the Middle East, but globally. As blockchain and artificial intelligence begin to enter our lives, how can we use this technology to help provide quality news and information that societies need to function? This was a question debated on one of the panels moderated by IMS’ media advisor Henrik Grunnet. One of the answers to that question was to bring verified documentation from closed countries to international media through technology. Media-bridge is the name of a Google-funded project, which, once it is developed, will connect journalists and media outlets globally. Another promising initiative in tech journalism is startups like Civil, which are on a mission to save media and journalism through blockchain and cryptoeconomics. Civil wants to be a platform where newsrooms can have direct relationships with their readers who can have a real stake — in the form of cryptocurrency — in supporting publications they trust. Blockchain and cryptoeconomics are just some of the weapons against fake news, Facebook’s army of fact checkers count as another. Fact-checking and investigative journalism are on the rise globally in response to fake news. 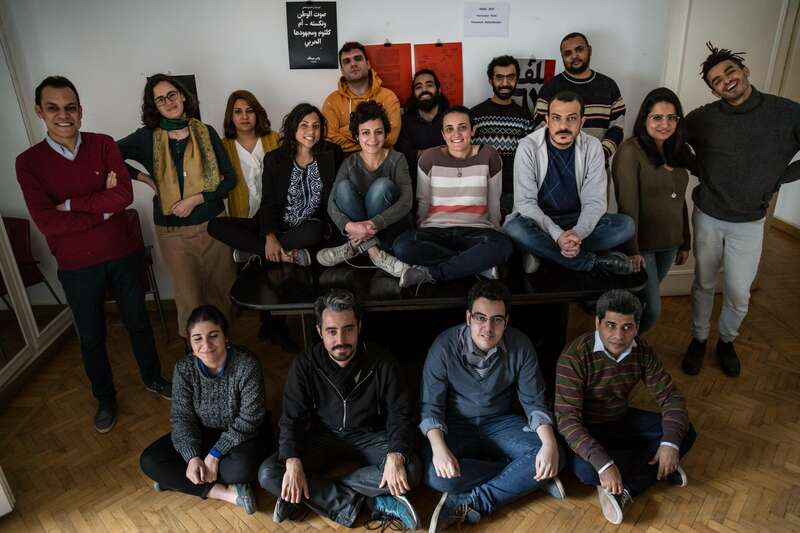 A workshop on fact-checking was held by Bellingcat, an investigative research team, using geotagging, open source and social media to investigate and verify statements, photos and video. In another session, Rawan Aldamen, the CEO and Founder of Stream Media Consultancy carried out a workshop on fact-checking online photos and videos. “To this day, in the Arab-world, no president has yet been seen saying something they actually never said, but we are going that way,” she said. Another session, Tools and Tips for Information Gathering and Sourcing/Trust and Verification, hosted by Asma Ibidi from International Journalists Network and powered by Google, focused on, of course, Google. Tools to search, reverse image search, and Google Trends focused on improving verification and thereby increasing trust, when journalists use their research tool, Google. The overarching trend in investigative journalism in the Middle East as elsewhere reflects the biggest challenges faced today by societies and democracies: fraud, corruption and fake news. The first embodied in rolling scandals from financial money laundering and fraud in banks globally, the latter as nepotism and fake news in politics. A wave of whistleblowers have paved the way for data leaks which investigative journalists in return must be able to handle. This again has sparked a series talks on online tools that can handle, clean up and use data like Candela, Charted and Datawrapper, all visualisations systems. Others specialise in cleaning messy data – online and for free. OpenRefine, a free online open source tool by Google can clean up messy data in just minutes, where Excel falls short. ARIJ’s Annual Forum is the only regional gathering for investigative journalists and editors in the Middle East and North Africa. 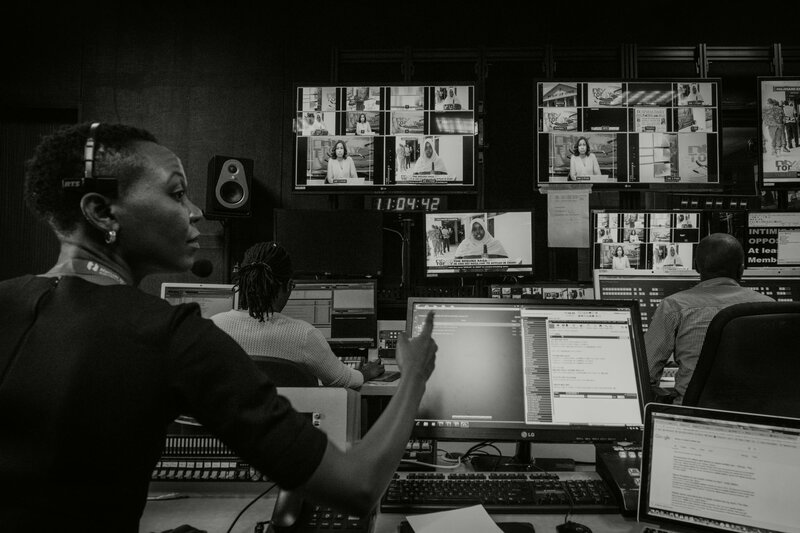 Attendees trade tips and skills with award-winning media trainers and have the rare chance to be coached by the leaders of the global investigative journalism movement. 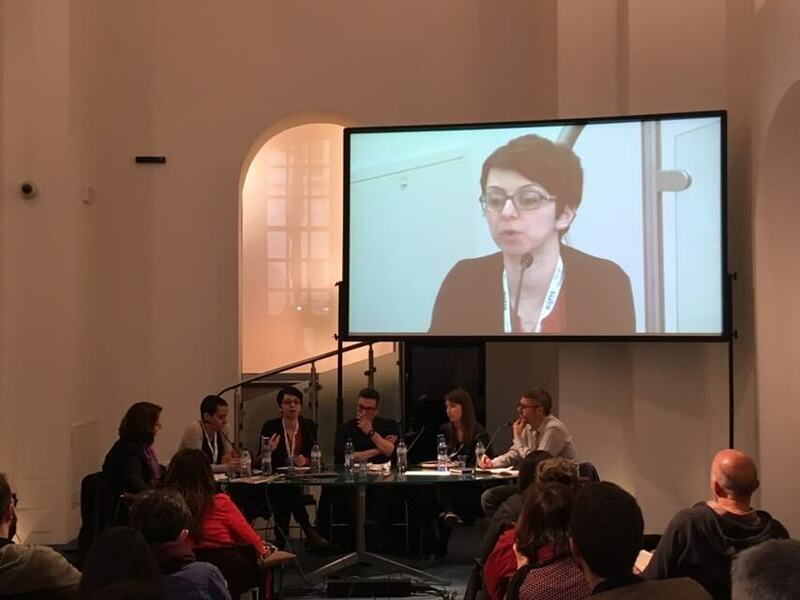 This year’s Forum topic tackled one of the major issues facing journalists across the globe: “The future of Investigative Reporting: Trends, Tools and Technologies”.